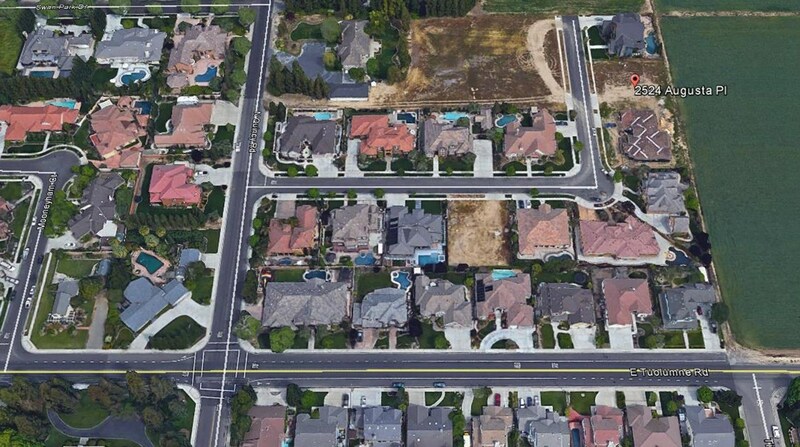 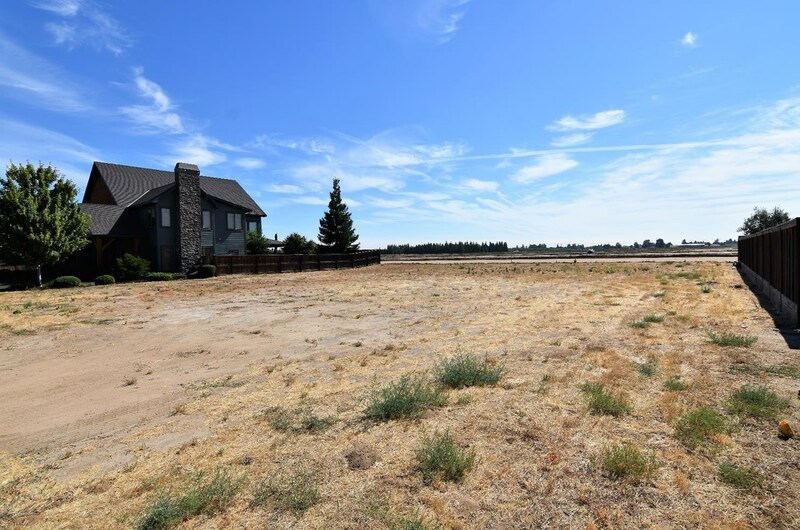 Hard to find .2936 acre residential lot in the Southern Belle Estates neighborhood in east Turlock. 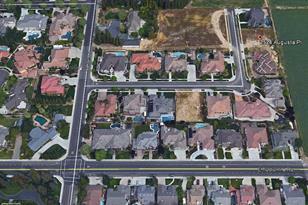 Driving Directions: From Monte Vista Ave, south on Quincy Rd, east on Valdosta Dr, north on Augusta Pl. 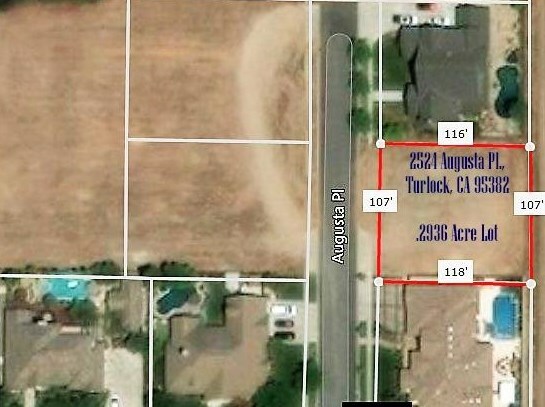 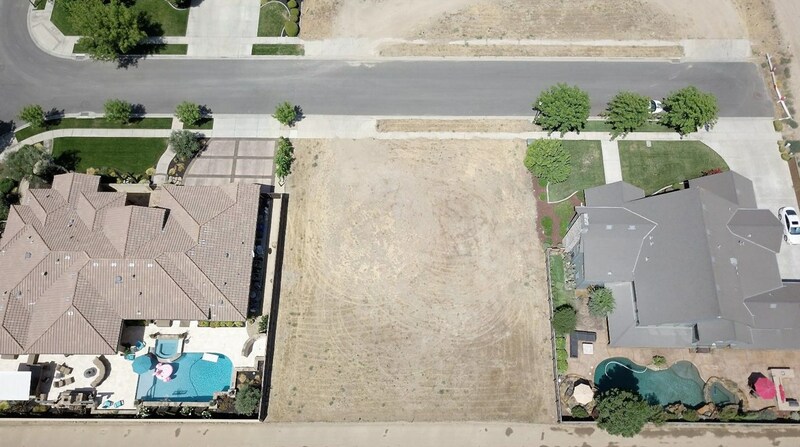 Listed by Theis Realty Group Inc.
2524 Augusta Place, Turlock, CA 95382 (MLS# 18048866) is a Lots/Land property with a lot size of 0.2936 acres. 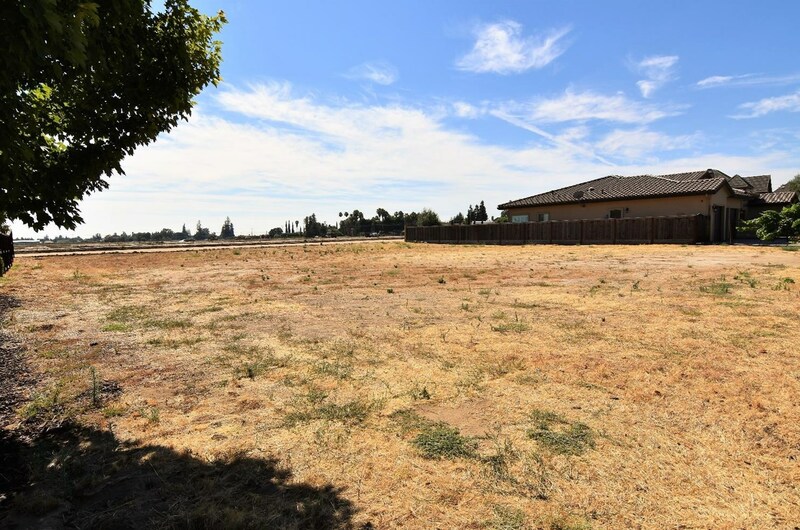 2524 Augusta Place is currently listed for $254,900 and was received on July 18, 2018. 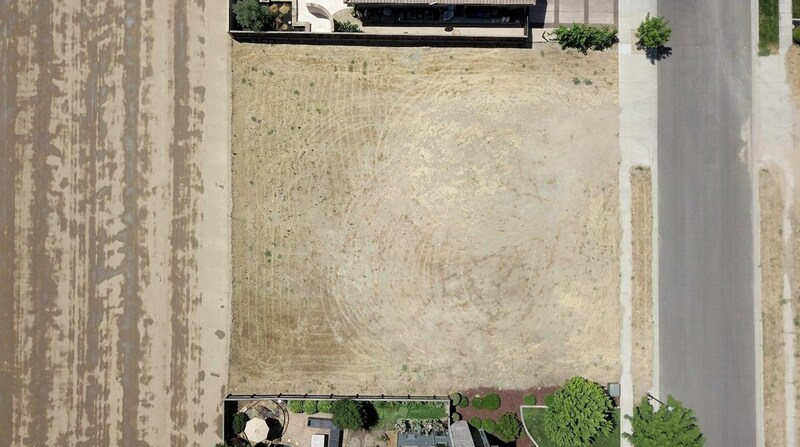 Want to learn more about 2524 Augusta Place? 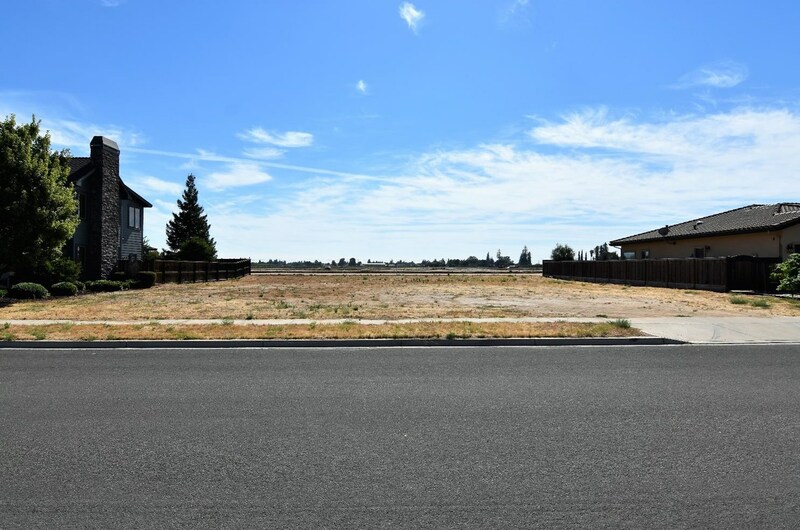 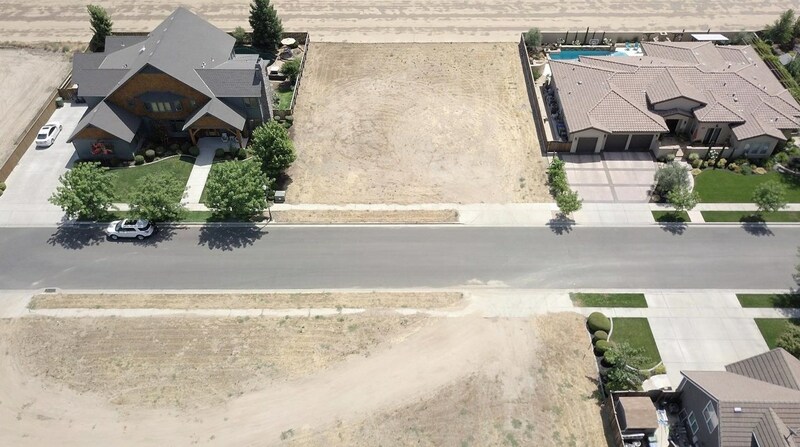 Do you have questions about finding other Lots/Land real estate for sale in Turlock? 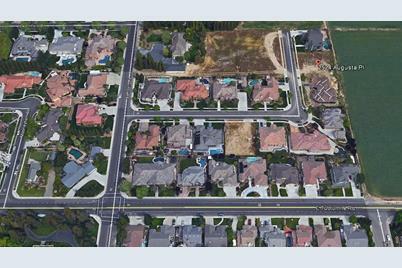 You can browse all Turlock real estate or contact a Coldwell Banker agent to request more information.